Filmmaker Casey Neistat was offered $25,000 by 20th Century Fox to create a video about “living your dreams” as part of the ad campaign for The Secret Life of Walter Mitty. 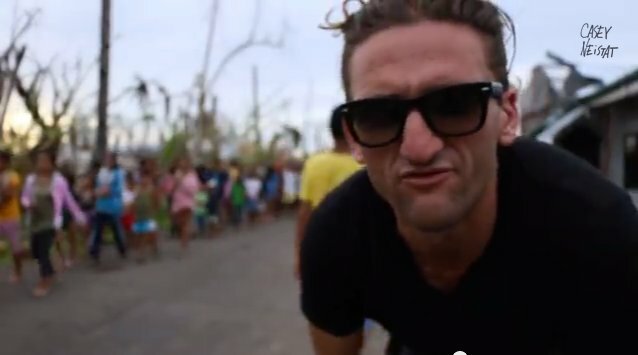 He used it to help typhoon victims in the Philippines. Next It’s Santa! It’s the Pope! It’s….what?